WHAT’S A CBD TINCTURE? 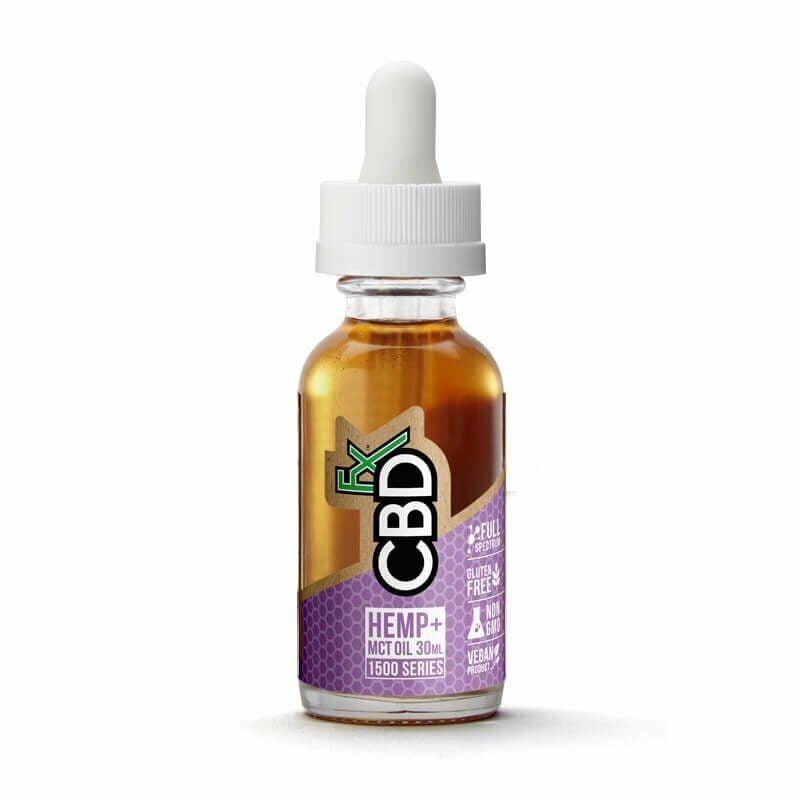 CBD tinctures (also known as CBD drops) are liquid extracts that are taken by dropper directly into the mouth or applied to a food or beverage. Known for ease, effectiveness and getting into the bloodstream quickly. ANY SIDE EFFECTS? Unlike so many health and wellness products, this one comes with zero to minimal side effects, including no psychoactive effects. WHY CBDFX? Not all CBD is created equal: Our CBD tincture is full spectrum CBD, so it provides all the healing compounds that naturally exist within the cannabis plant, rather than just a portion of the plant (which is what some companies use). Our CBD tincture is derived from plants grown organically at our state-of-the-art partner farms in Europe. No harmful chemicals. No random ingredients (unlike other companies whose products often contain extraneous ingredients that dilute effectiveness). Our CBD oil tincture provides nutrients to nourish the body (including key fatty acids, amino acids, and vitamins). It’s 100 percent vegan and all natural. I’ve never tried a CBD tincture. What can I expect? I have pain. How much will this CBD tincture help? Lots of people are finding real pain relief from our CBD oil tincture. “I had pain in my right foot and leg for three years, and I tried all kinds of treatments, says Linda M. “CBD lets me function without pain to do the things I like to do.” Similarly, Kathleen B. wasn’t able to tolerate a steady of dose of traditional anti-inflammatory medications while she waited for shoulder surgery, but found that her CBDfx oil tincture minimized shoulder pain and allowed her to sleep pain-free. Does this CBD tincture work for anxiety? Will this CBD tincture help me sleep? Does this CBD tincture relieve common aches? How is this CBD oil tincture better than other CBD oil tinctures? What’s it’s in the box that I will receive? What’s in the bottle? You’ll receive a dropper + a bottle of our CBD Oil Tincture. 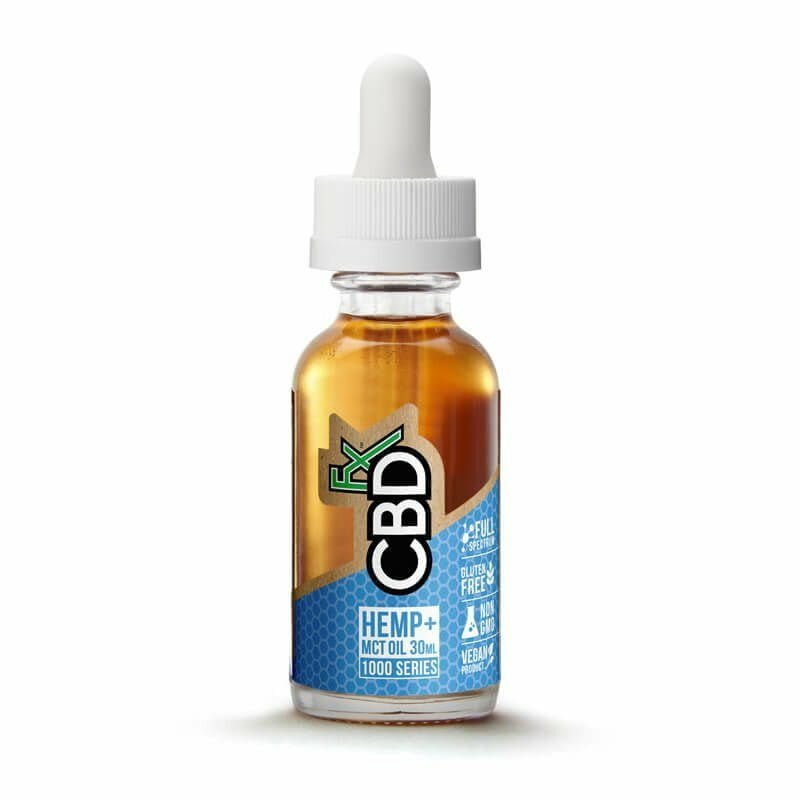 Inside the bottle is our high-quality, organic, vegan CBD mixed with MCT oil (medium-chain triglyceride) -- a nutrient-rich saturated fatty acid derived from coconuts. The oil is easy to digest, and beneficial to your health thanks to healing properties. That’s it – pure and simple. CBD + natural oil. No filler ingredients. How do I use a CBD oil tincture? Follow label directions. Our CBD tincture comes in three dosage strengths (500 mg, 1000mg, and 1500), so you can find the product that works best for you. Whatever your choice, start with a small amount (perhaps one dropper-full) and gradually increase until you find your perfect dosage. For best results, place under the tongue for 60 seconds before swallowing – there are tiny blood vessels under the tongue that transfer the CBD directly to the bloodstream. I don’t want to wait. Will my CBD tincture arrive quickly?